Free Shipping Included! 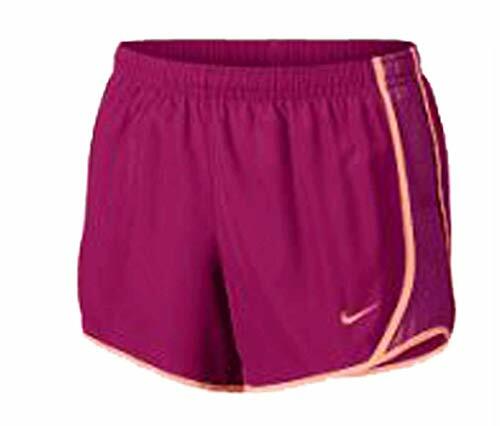 Girls' Nike Dry Tempo Running Short Raspberry/Grape Size XL by NIKE at Ultra Fitness Tech. Hurry! Limited time offer. Offer valid only while supplies last.